Spring Clean! 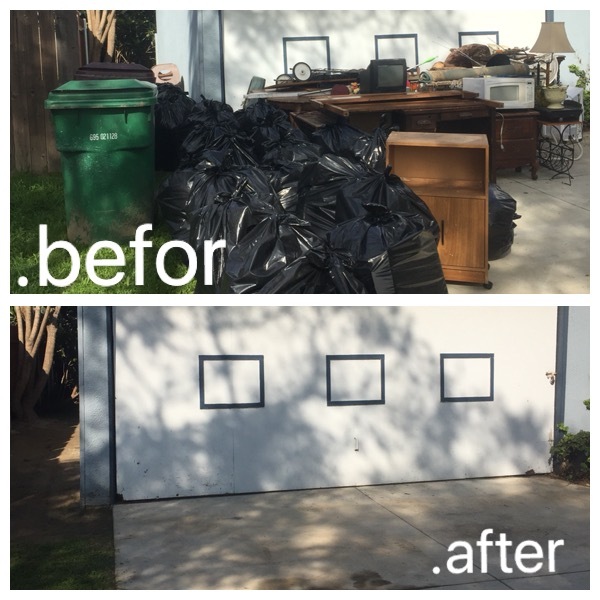 Let Junk Monster help you get your Before & After photo’s! !